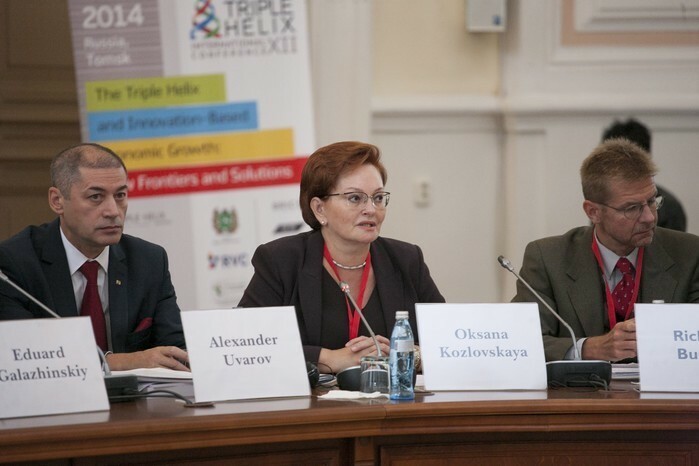 On Saturday, September 13, the XII International Triple Helix Conference closed in Tomsk. 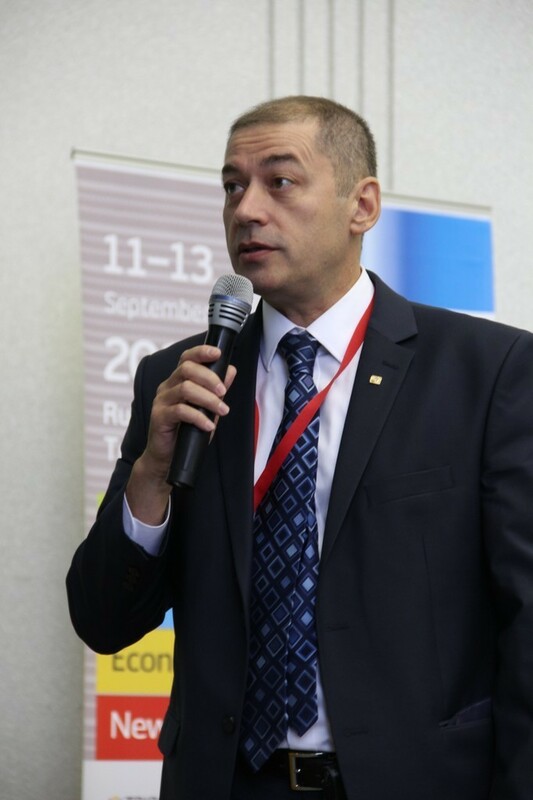 The Conference was held by Tomsk State University of Control Systems and Radioelectronics and National Research Tomsk State University. A total of over 300 participants joined the work of the Conference, among them representatives of business and government from 30 countries, scholars from 60 international universities. 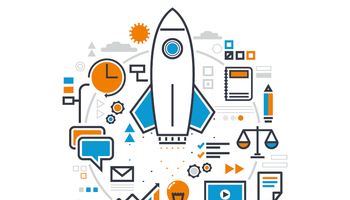 The central theme of the Conference was “The Triple Helix and innovation-based economic growth: new frontiers and solutions”, discussed from many perspectives during its workshops and discussion sessions. 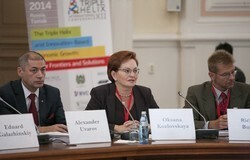 At the first plenary session the participants were welcomed by the keynote addresses from the author of the Triple Helix concept, Stanford University professor Henry Etzkowitz, Ambassador of the Triple Helix Association to Russia, initiator of the THA Conference in Tomsk, TUSUR vice rector for innovative development and international affairs Alexander Uvarov, TSU rector Eduard Galazhinsky. On behalf of the regional government, the audience was welcomed by the Chair of the Legislative Duma of Tomsk region Oxana Kozlovskaya. 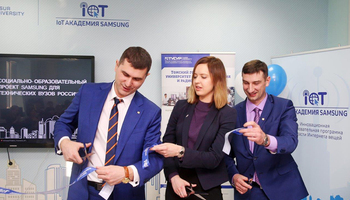 She noted that the model of interaction among universities, business and government has been active in Tomsk for several years. 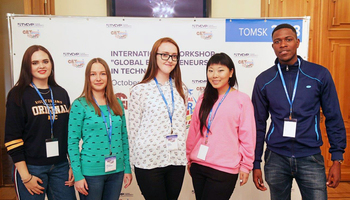 One of the successful examples of innovation-driven development mentioned by Oxana Kozlovskaya was the consortium formed by the universities of Tomsk united by a common goal of scientific and academic cooperation. 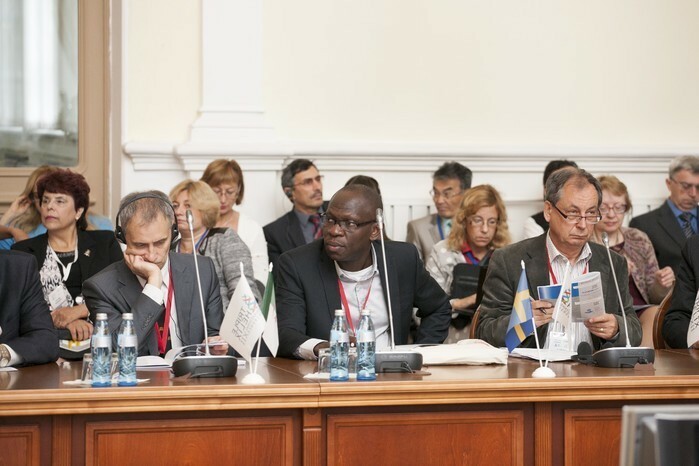 The need for unification through consortiums was also the focus of the speech given by the deputy Minister for Education and Science of Russia Lyudmila Ogorodova who talked about the state policy on science. “Cooperation among government, business and science is a very important matter today”, she said. 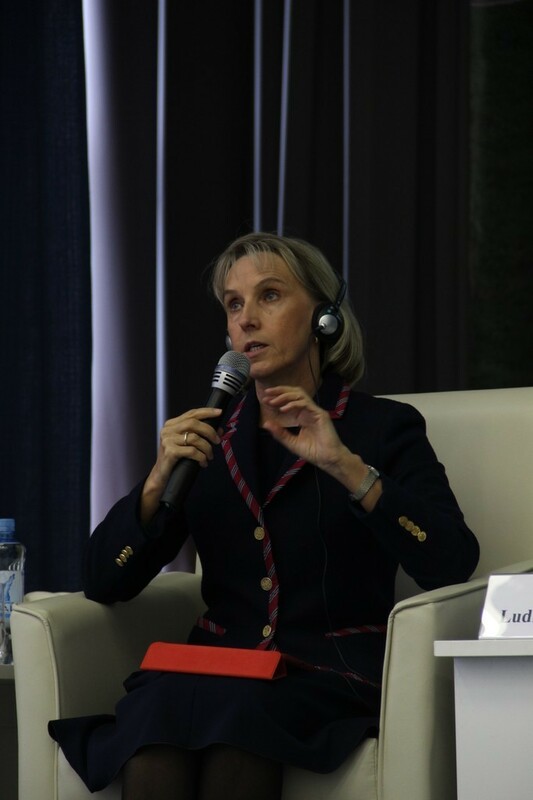 “For us it boils down to developing the state polity tools, determining what mechanisms have to be developed in Russia to improve the efficiency of the competitive environment”. The mechanisms and challenges of innovation-driven developments were also the theme covered by Alexander Uvarov who has been a partner of the Triple Helix Association for many years (in 2010 he headed the editorial team of the Russian edition of Henry Etzkowtz’ book “The Triple Helix: University-Industry-Government Innovation in Action”) and is the head of the research team at TUSUR University studying the impact of the Triple Helix model on the economy of our region. Many important matters of cooperation among university, business and government were raised and discussed at the XII International Triple Helix Conference, speakers have talked about the different approaches to such cooperation, the experience of different regions and the approaches and standpoints of the actors of the Triple Helix model. 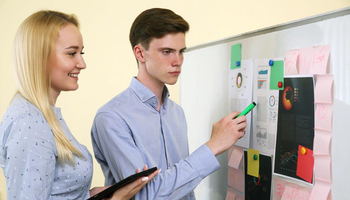 The best reporst of the Conference will be recommended for publication in the Triple Helix Magazine ran by Springer – one of the largest international publications.